In addition to the choristers, the Cathedral Choir is made up of 14 men (6 basses, 4 altos, 4 tenors.) They sing at Choral Evening Prayer on Thursdays, Fridays and Sundays, and at Solemn Mass on Sundays. There are periodic vacancies for counter tenor, tenor and bass voices as lay clerks and deputy lay clerks. Choral scholarships are available in conjunction with higher education establishments in the Liverpool region. The Junior Choir rehearses once a week at the Cathedral, on Monday’s from 6.00pm – 7.00pm. It performs 3 times each term at the Family Mass which takes place on Sunday mornings at 10.00am, in the Crypt Chapel. 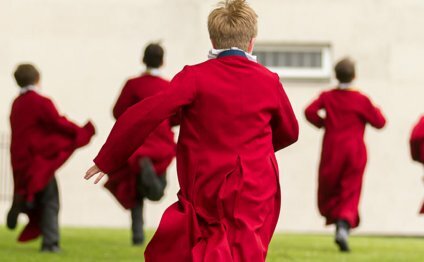 Boys and girls aged 7-11 are eligible to audition for membership of the Cathedral Junior Choir. The Youth Choir rehearses once a week at the Cathedral, on Tuesday’s from 4.00pm – 6.00pm. It sings at liturgies in the Cathedral and elsewhere. Entry is restricted to former choristers of the Cathedral in Years 10-13.